Archaeologist implores international community to save Palmyra. 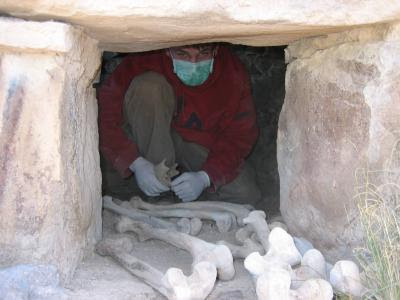 Only 19 years old when he was felled by a shrapnel blast, a soldier is finally laid to rest through the tireless efforts of an archaeologist. 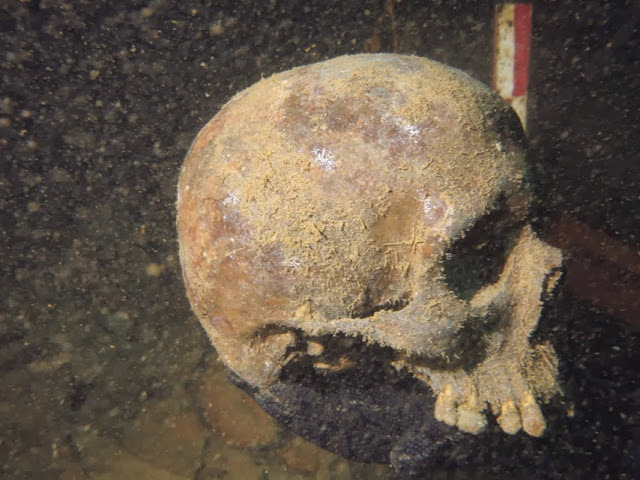 Secret Catholics discovered among Protestant settlers buried at Jamestown, Virginia. French archaeologists were shocked to discover the body of a woman who died in the 1600s in a great state of preservation, including all of her clothes. 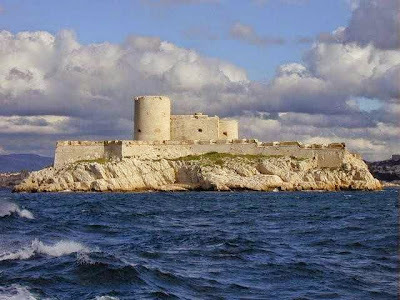 The soil beneath Chateau d'If has never been excavated. 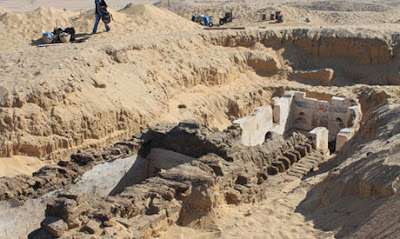 Tomb was once covered by a pyramid. 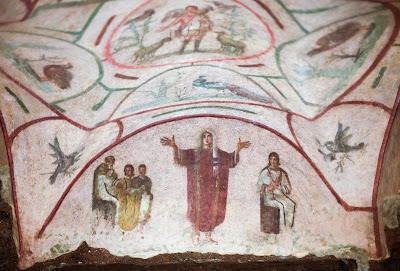 First Christians painted fresco of woman some claim depicts a female priest. 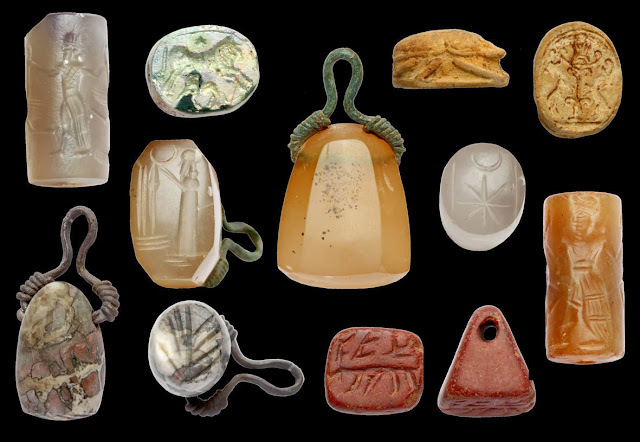 Found in sanctuary of worshippers of the storm and weather god Jupiter Dolichenus.